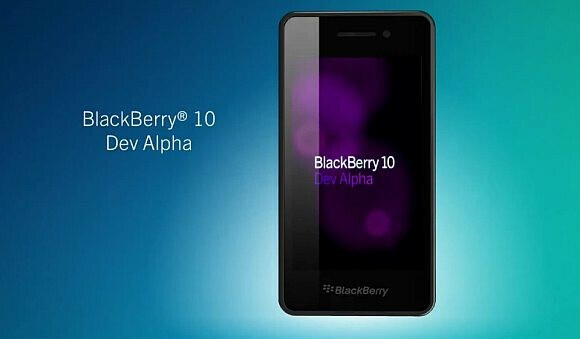 The clock is ticking and time is running out for those BlackBerry 10 developers who want to take advantage of RIM's trade-in program that will allow them to send back their BlackBerry 10 Dev Alpha device and receive a limited edition BlackBerry 10 smartphone. To be eligible for the program, you must have your app built, tested and submitted to BlackBerry App World by January 21st, next Monday. The BlackBerry Dev Alpha "testing device" can be sent back anytime and RIM will start sending out the BlackBerry 10 smartphone 6 to 8 weeks after the January 30th introduction of BlackBerry 10. 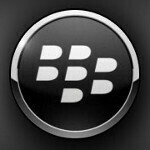 That time frame might give us the clearest picture of when the new BlackBerry 10 models will be available. And just because you submit an app to App World by January 21st, it doesn't mean that your application for the limited edition BlackBerry 10 model has to reach BlackBerry by the same date. As long as your app is submitted on time, you can request your limited edition BlackBerry 10 phone at anytime by using the App ID belonging to any app that meets the January 21st deadline. Once an app you've submitted is approved, you will receive an email with the instructions on how to trade in your BlackBerry Dev Alpha device. If you haven't received an email, it is because RIM is still waiting to test it. this is really awesome deal!! BlackBerry 10 device can do it!! with thousands of apps to choose from when it will be release!!! !